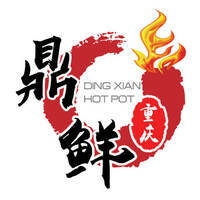 Tucked in Suntec City, Ding Xian Hot Pot brings two signature soup flavours under one roof for a hot pot extravaganza. 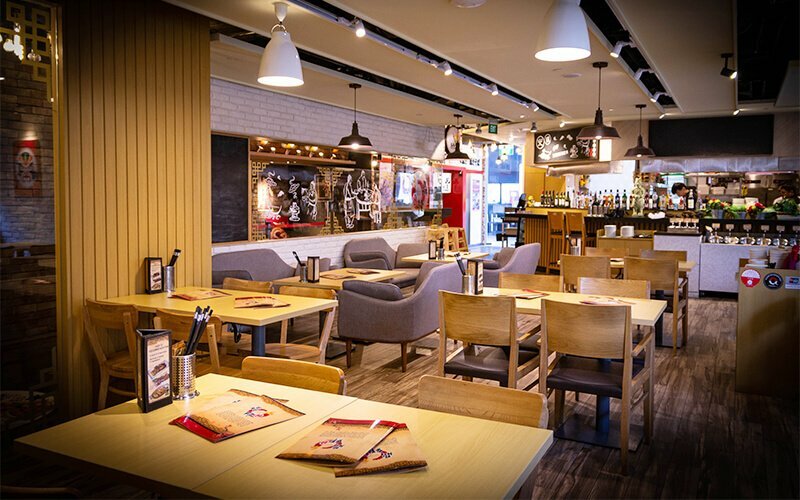 Diners bring hearty appetites to the table for a feast of seafood, vegetables,and more bubbling in flavourful pots of Magma Soup (Japanese spicy white miso soup) or Spicy Mala Soup that is cooked with 28 spices and ingredients. Ding Xian Hot Pot opens its doors to family celebrations,intimate dinners, and corporate meals.